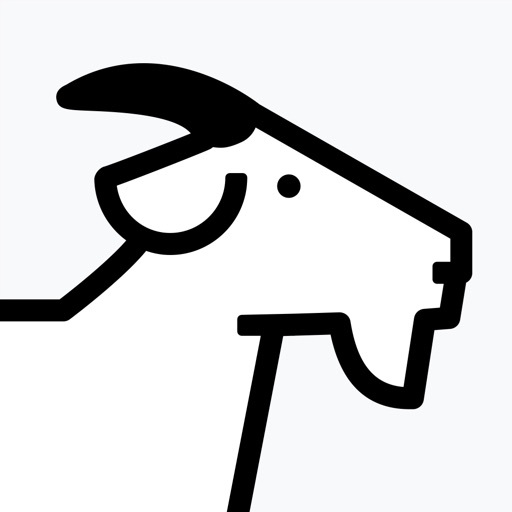 GOAT is the safest way to buy and sell sneakers. We offer free verification services on all purchases to ensure your sneakers are authentic and as described. Featured in the Los Angeles Times, Complex, Hypebeast, Highsnobiety, Techcrunch and more. BUY Buy with confidence. All sellers are vetted, photos are verified and we require all sneakers to come to us for verification by our specialists prior to shipping to you. If the sneakers are found to be falsely advertised, we’ll notify you and offer a full refund immediately. SELL Sell your sneakers in minutes by simply taking photos and setting a price. We provide data to help you set a price and our Offers feature shows what buyers are willing to pay to help you sell more quickly. We also provide a prepaid, pre-addressed label to make shipping easy. DISCOVER Browse over 725,000 sneakers for sale including Nike, Air Jordan, Lebron, Kobe, Adidas, Yeezy, New Balance and more. View curated lists of sneakers to help you discover what to buy next and view Onfeet photos added by our members.